This marvellous blue fitted valance is made from lavish 50% polyester and 50% cotton fabric with 180 thread counts that gives strength and high durability. This stunning blue fitted valance comes in various sizes to suit your needs instantly. Smarten up your bedroom with our fashionable and stylish range of blue fitted valance. 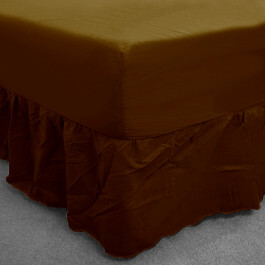 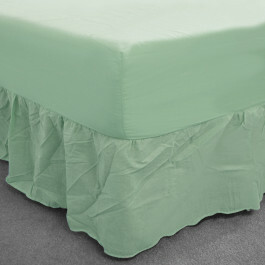 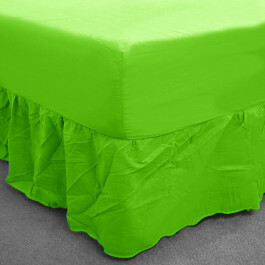 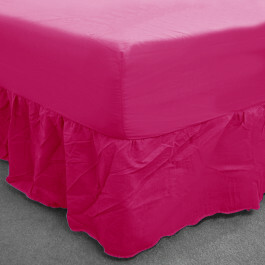 Its 13" frill covers the entire side of the bed so there is no gap left between the bottom of your mattress and floor. 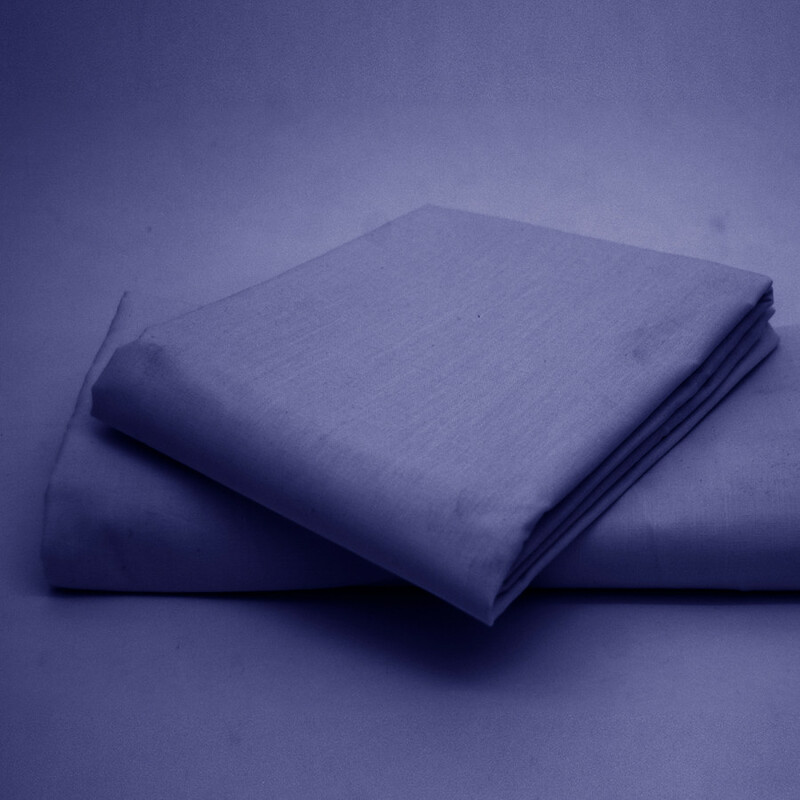 Available in 8" depth, this blue fitted valance covers your mattress perfectly and can be machine washed.